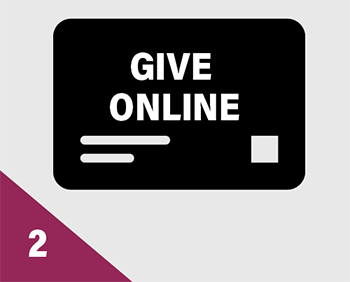 There are new ways to donate to the Texas Annual Conference if you feel called to give. 1. Text the amount and the word "fund" you would like to give to your church’s designated number (713-489-3630). A menu will appear denoting which account options you may give to. Type in the number of the option you wish to select.